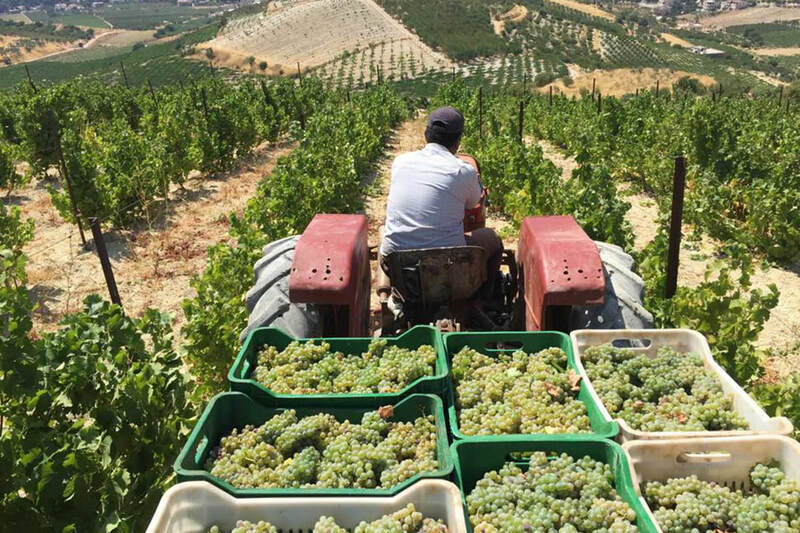 Despite challenging circumstances, the wines of Lebanon have undergone an amazing renaissance in the past 25 years. 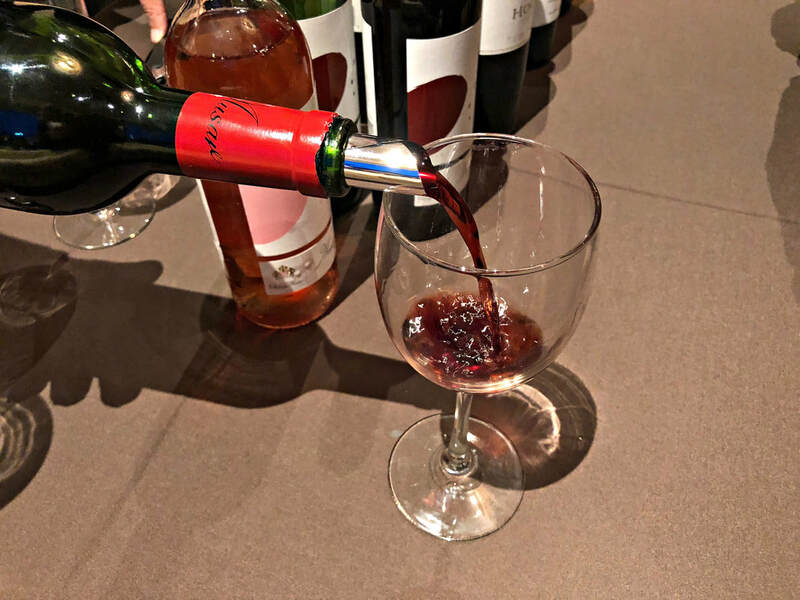 Heavily influenced by France, a variety of red, white, and rosé wines from classic international wine grape varietals dominate. 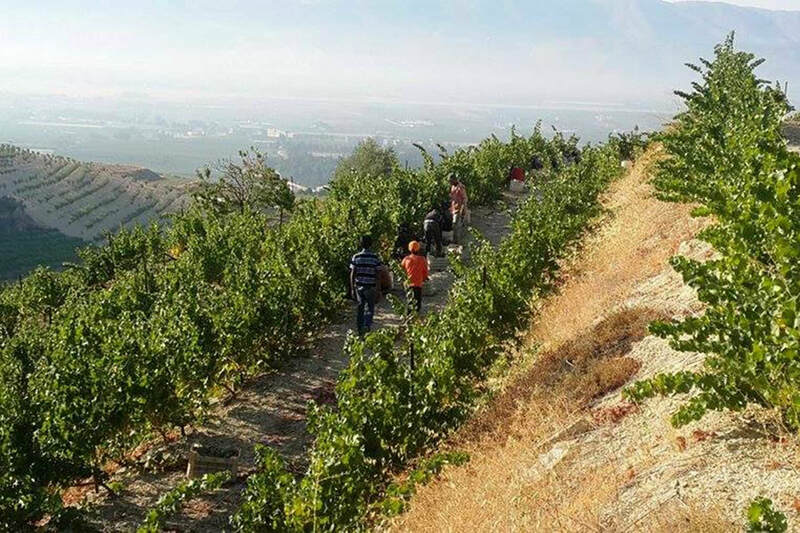 The wine industry, made up of 33 wineries centered in the Western Bekaa Valley, produce 7 million bottles annually, which balance a modern style with traditional influences, crafting wines of delicacy and power. 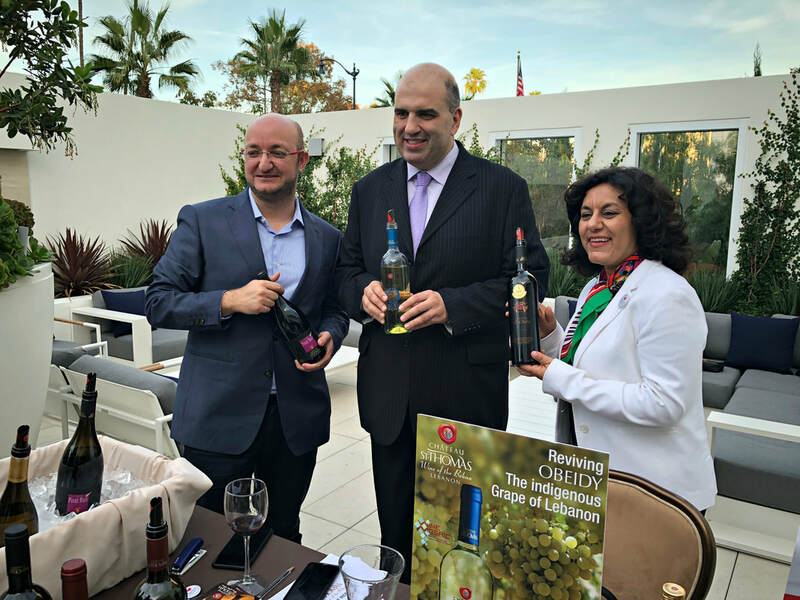 The wines perfectly compliment the bold cuisine of the region: full bodied spicy red wines that have depth of flavor and fresh acidity; fresh and elegant white wines that are mostly perfumed in nature, and fragrant rosé wines that are savory, spicy and full. Although it seems too hot to produce fine wine, altitude can moderate daytime temperatures. The Bekaa Valley ranges from 1000-3000 meters above sea level, which correlates to 3280 - 9800 feet. High altitude not only brings cooler temperatures but the diurnal temperature swings of day and night increase the intensity of the wine grapes, color and aromas, while keeping the acidity and freshness in the clusters. And it’s not just the temperatures that are affected, the intensity of sunlight and the soils that come with mountain slopes add to the overall expression of the wines. 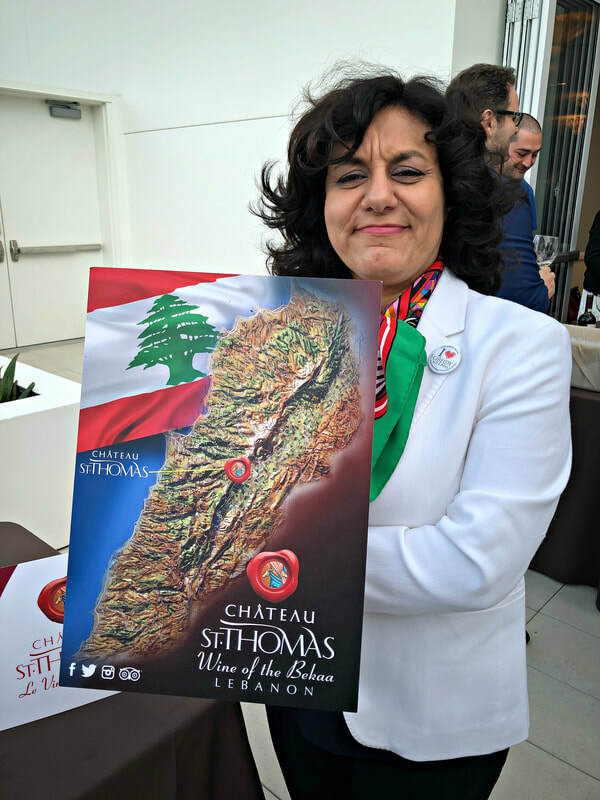 Today, Lebanon’s wines are inspired by France, with wine grape varietals plucked from their terroir, with the classic red varieties of Bordeaux and the Rhône predominant. 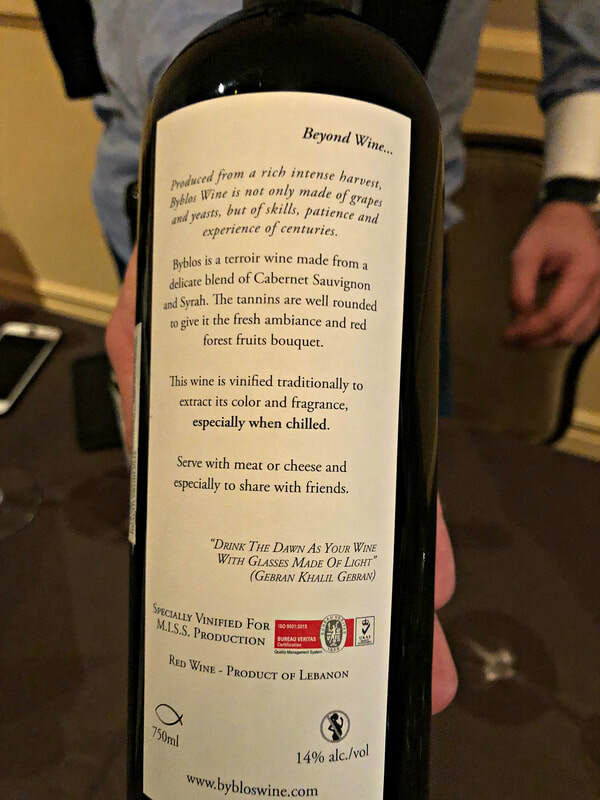 When the Jesuit monks revived winemaking in Lebanon, they imported vines and winemaking technical expertise from French-ruled Algeria. 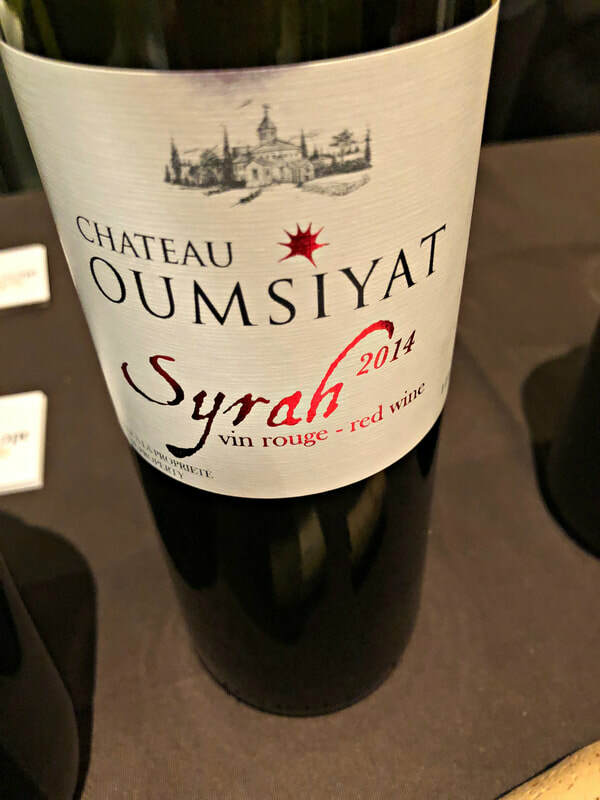 And while it’s difficult to distinguish what is so different about Lebanon’s red wines, except for Cinsault, two indigenous white varietals sets them apart, Obeideh and Merwah, possibly the parents of Europe’s Chardonnay and Semillon. Overall, the reds are spicy wines, with big fruit, high alcohol, and lots of new oak. 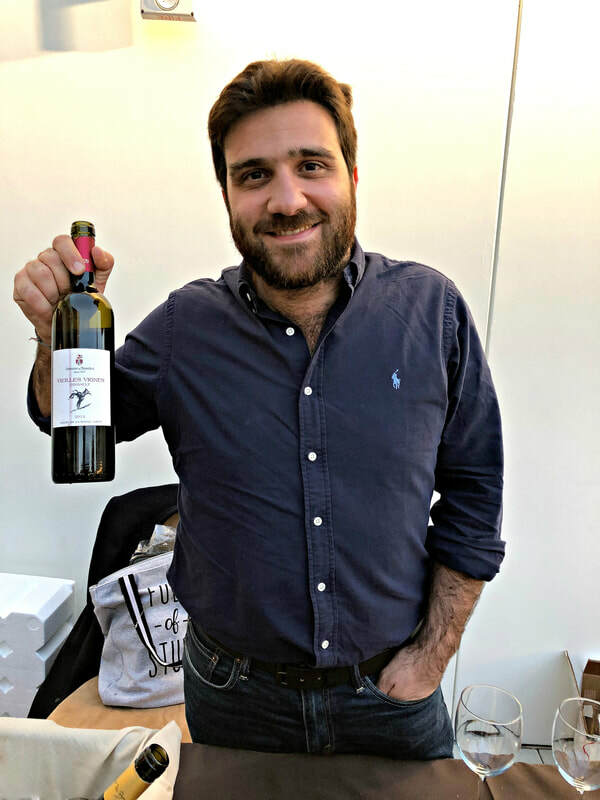 Winemakers are either French or trained in France, but are united in leading the charge of reclaiming Lebanon’s glorious winemaking past. 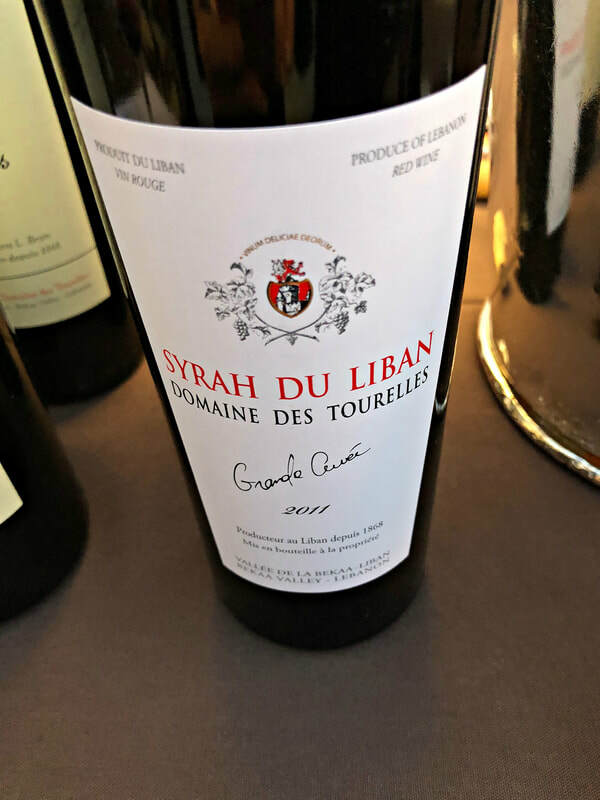 Domaine des Tourelles is Lebanon’s oldest modern winery, in business for over 150 years. 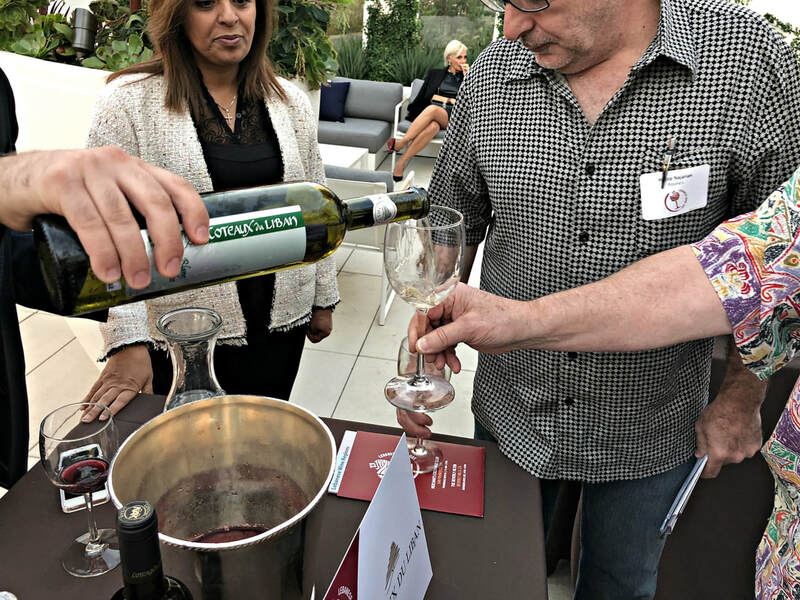 One of the best producers in the Western Bekaa Valley, Tourelles produces seven wines from organically grown grapes, dry farmed and hand harvested, fermented with indigenous yeast in stainless steel or concrete tanks with minimal intervention. What you experience is a true reflection of the Bekaa Valley landscape. d’Alexandria is juicy and mouth-watering. Domaine des Tourelles Rosé - alluring and fresh, a blend of Cinsault, Syrah, and Tempranillo is savory, spicy and full bodied. 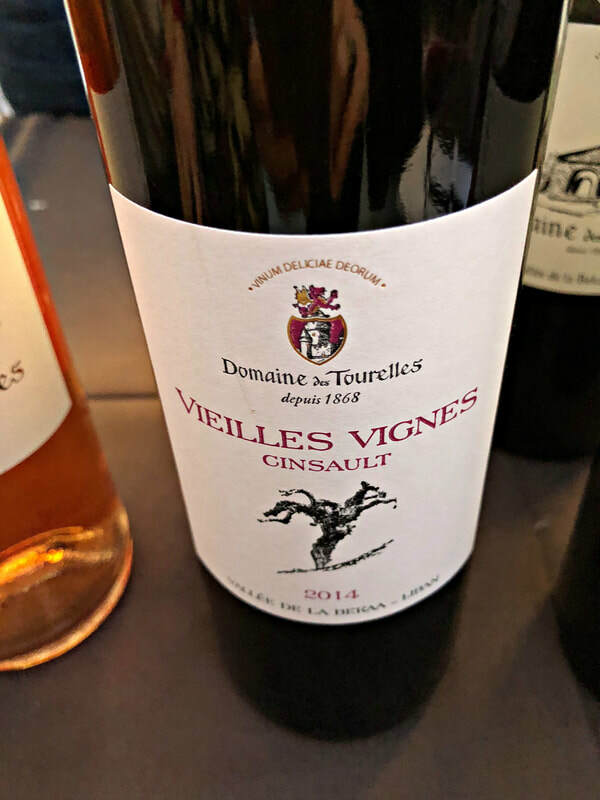 Domaine des Tourelles Vieilles Vignes - 100% Cinsault, fermented in concrete tanks with wild yeasts, yields a supple wine. 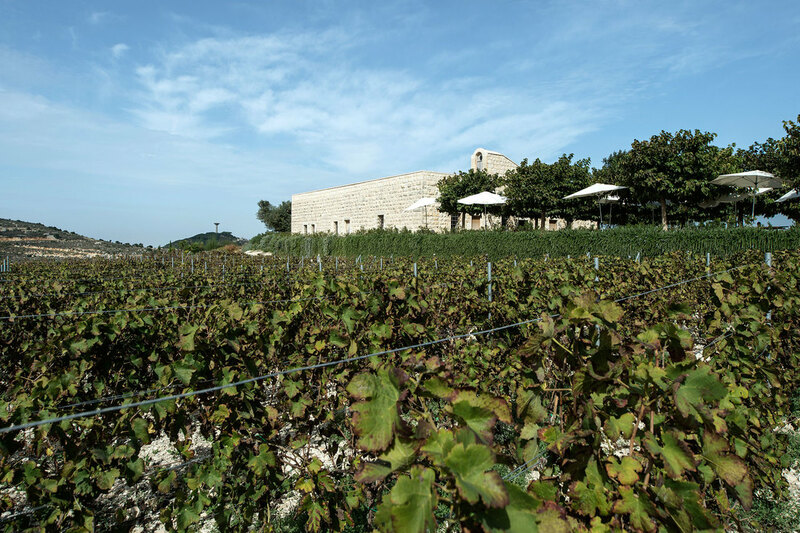 vineyard lots, will benefit from aging. ​ to the palate, balanced with a long finish, a great wine. 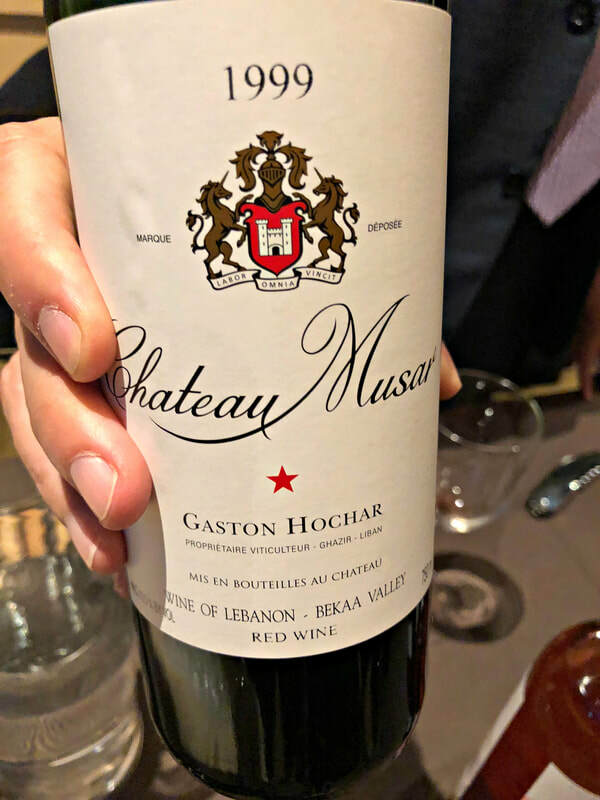 The most famous winery, Chateau Musar, was the first to gain international recognition. 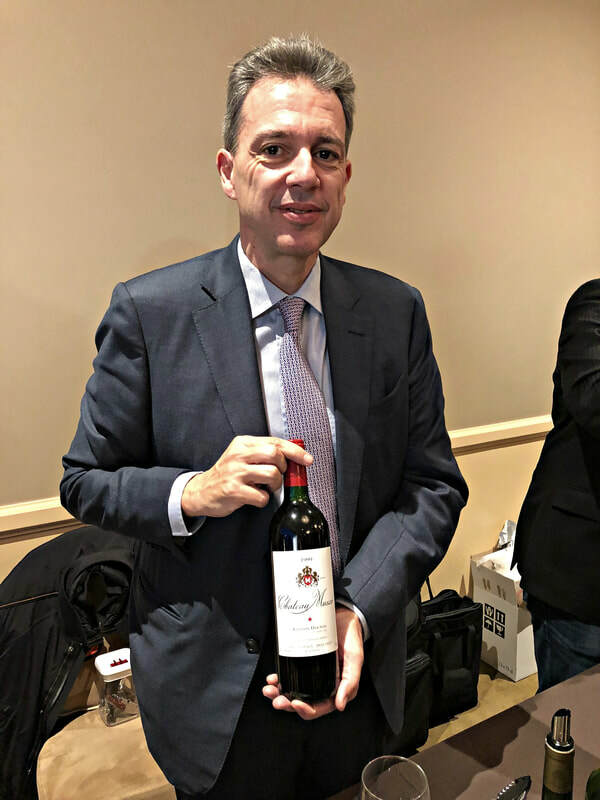 Founded in 1930 by Gaston Hochar, it was his son, Serge, who brought the wines to the world stage, modeled after Bordeaux with its own unique spin. Serge’s sons, Gaston and Marc, have taken over the family business with the passing of Serge four years ago. For many wine lovers, you either love them or hate them. Distinctive in their funky, feral character, they are produced traditionally, from certified organic vineyards, and not tweeked to conform to a style. But they are aged for 6-7 years before release. 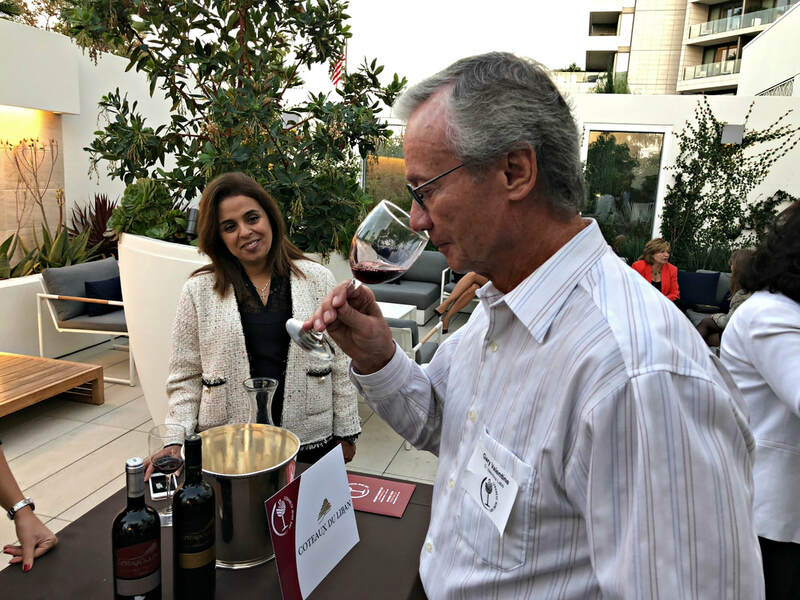 To demonstrate their evolution, Gaston Hochar poured white and red wines with significant age. These natural wines, with no winemaker influence, have become cult wines here in the US. 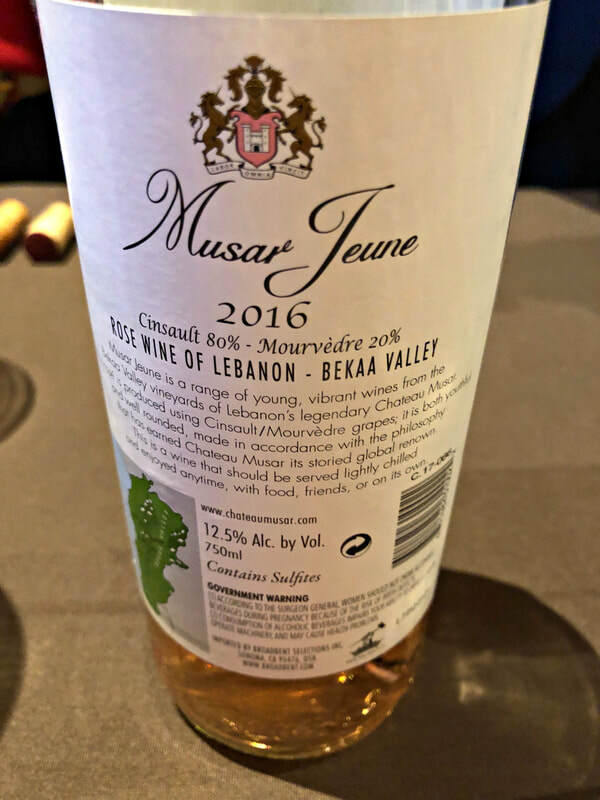 The Musar Jeune wines are meant to be drunk young, fruity and unoaked. 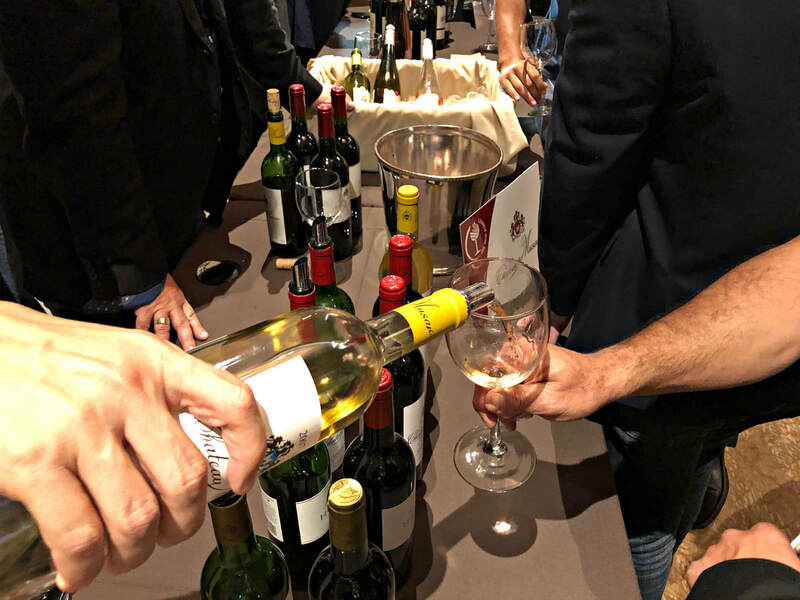 The Chateau Musar wines are the top wines of the brand. 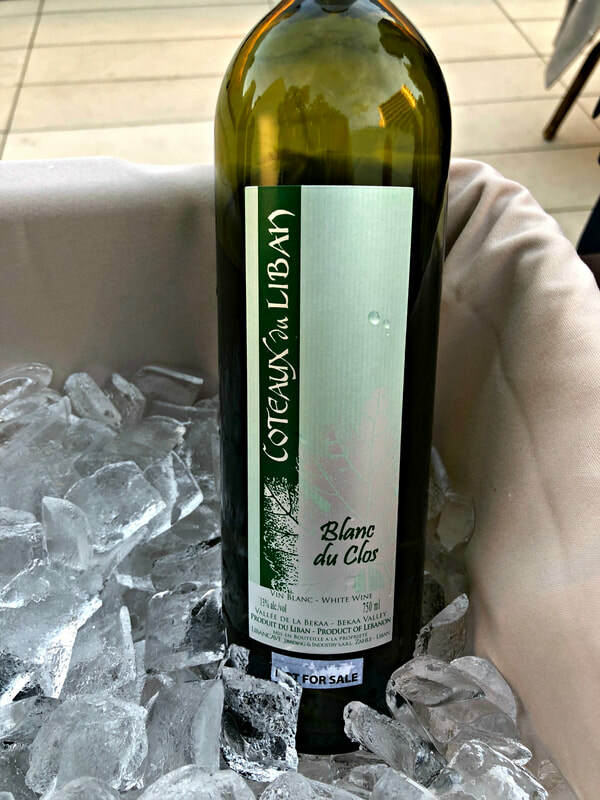 Another fabulous producer, Coteaux du Liban, is focused on the best wine made from the highest quality grapes grown, the Chateau blends are only made in the best years. 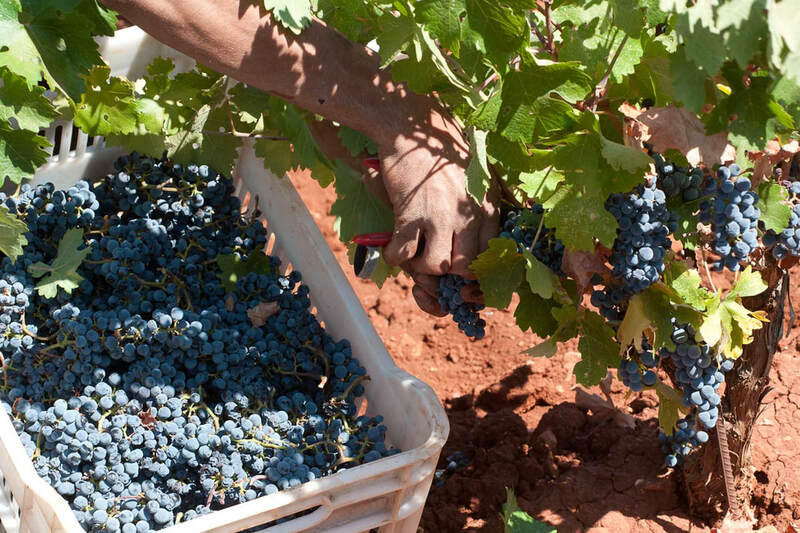 IXSIR comes from the Arabic word for “elixir”, denoting the purest of all, and their wines reflect this. 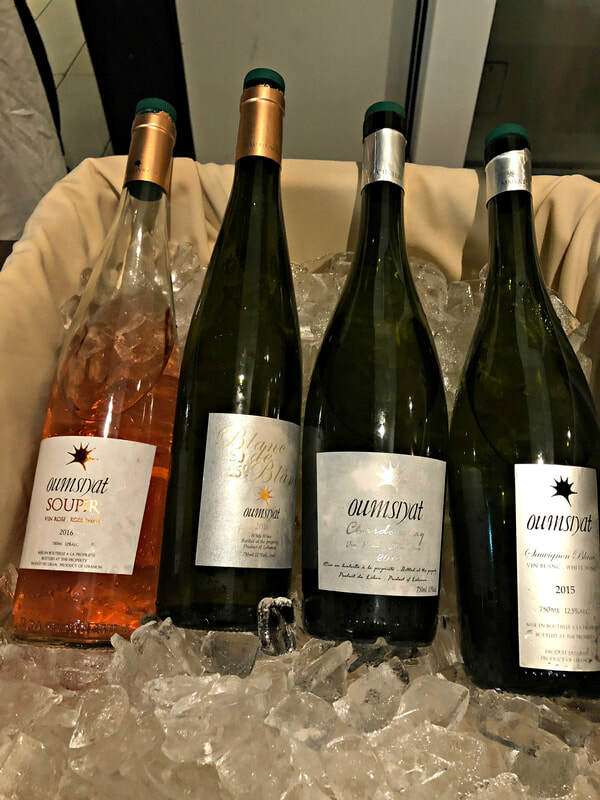 Handcrafted wine from high altitude fruit, sustainably grown in the mountains of Lebanon, make up the Altitudes collection of red, white, and rosé with vineyards higher than many in Argentina, in addition to the icon wine EL IXSIR and Grande Reserve whites and reds. 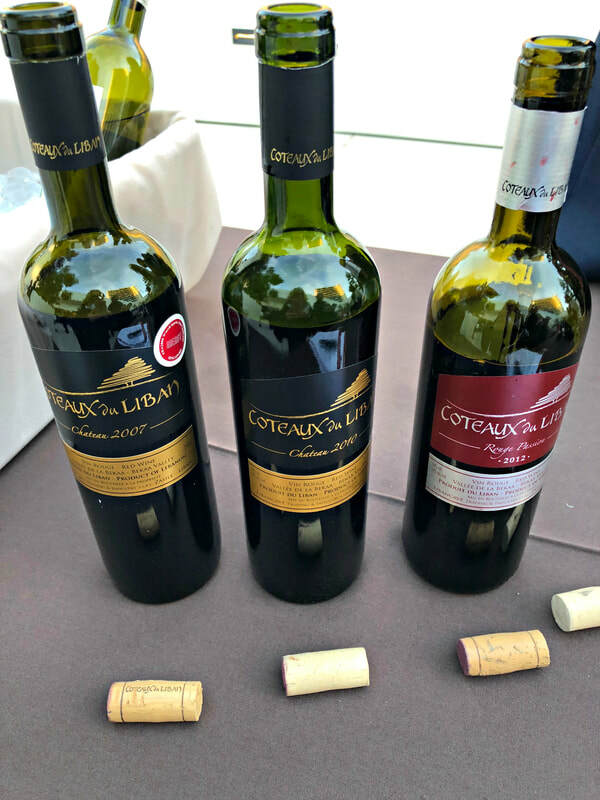 For a very different wine drinking experience, try the exotic wines of Lebanon, especially with Middle Eastern food, many are good values and several are complex and fascinating, the wines listed here are just a few of the many fine wines produced.